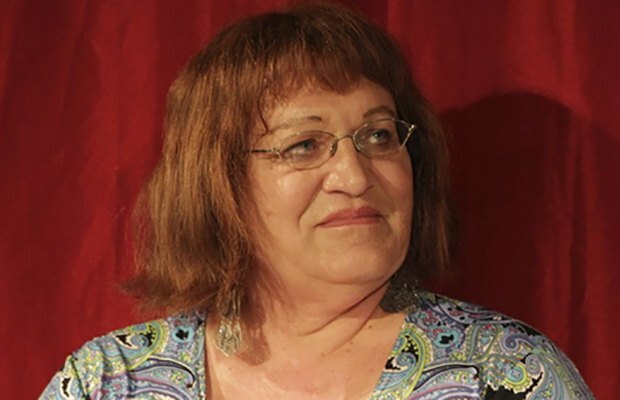 In 2011 Anna Grodzka became the only openly transgender Member of Parliament in Poland, and today, she is the only one in the world. Now, she says she'll be running for the presidency in Poland. Grodzka's political party, the Polish Green Party, tends to be more liberal than the majority of voters in Poland, but she is optimistic about her chances. In an op-ed piece for the Guardian, Grodzka wrote: "There is an unmistakable shift in social attitudes across the western world as more and more countries embrace liberal social policies such as gay marriage. The challenge for transgender people is to ensure our rights are included in this wider shift, and that we become visible for the right reasons."